The Berean Quiz-o-Rama Team wins first place with (from left) Erica Tobin, Rudy Tobin, Nicole Tobin, Brian Carter and Jasmine Kellum. 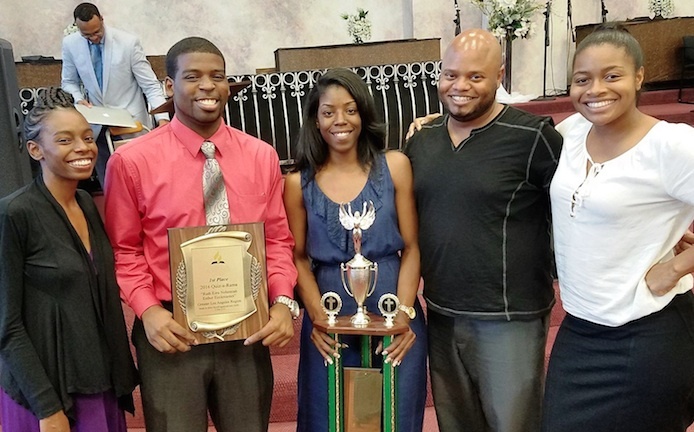 On July 23, Los Angeles Seventh-day Adventist (SDA) churches of Los Angeles County once again came together for the annual Bible Quiz-o-Rama (QOR) challenge 2016, which was held at Breath of Life SDA Church in Inglewood, CA. Berean SDA Church QOR Team took 1st place this year with Normandie SDA Church QOR Team in 2nd place and University SDA Church QOR Team coming in 3rd place. Michael Jenkins, pastor of Breath of Life SDA Church, served as moderator, master of ceremonies and Quizmaster of this year’s QOR once again. 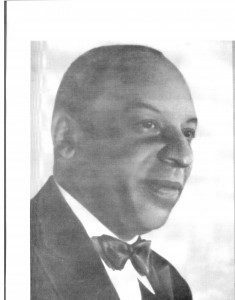 Pastor Jenkins announced that this would be his last year as Quizmaster. This year’s books to study for QOR included the books of Esther, Ruth, Ezra, Nehemiah and Ecclesiastes. All the teams were required to study all the books and Patriarchs and Prophets by Ellen G. White for the competition. The competition consisted of two rounds each consisting of 21 questions coming from all five chapters of the Bible. QOR is a long-standing tradition within the SDA churches and is a way to keep youth engaged in reading the Bible. 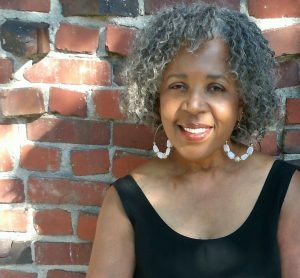 Linda Mackey, the first lady of Rainbow SDA Church in San Francisco, has served as Quizmaster for many years. 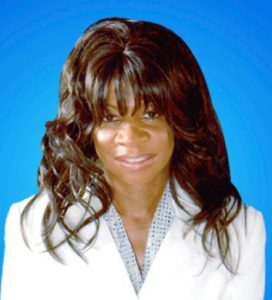 Mackey assumed the position from her father, the late Elder Earl Canson, who was Regional Director of the Pacific Union and started QOZ over 40 years ago. 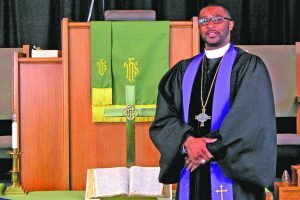 Pastor Jenkins took over as Quizmaster from Mackey in 2014. The competing churches in attendance this year were Berean SDA Church, Compton Community SDA Church, Normandie Avenue SDA Church and University SDA Church. Congratulations to the Berean SDA Bible Quiz-o-Rama Team: Nicole Tobin (Team Captain), Rudy Tobin, Erica Tobin, Jasmine Kellum and Brian Carter. Carter was happy to bring the trophy back to Berean as he ages out of competition this year. He started QOR in 2008 and has been on the Berean QOR Team every year. He shared how he felt about QOR and about his last year on the team. The Rev. 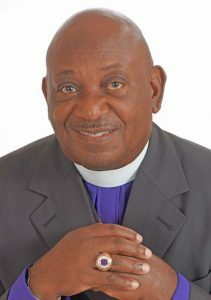 Homer Hart is the senior pastor of Berean SDA Church, located at 4211 West Adams Blvd in Los Angeles, CA 90018. 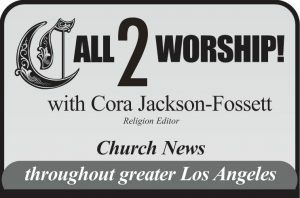 For information, visit berean29.adventistchurchconnect.org or call (323) 735-0228.